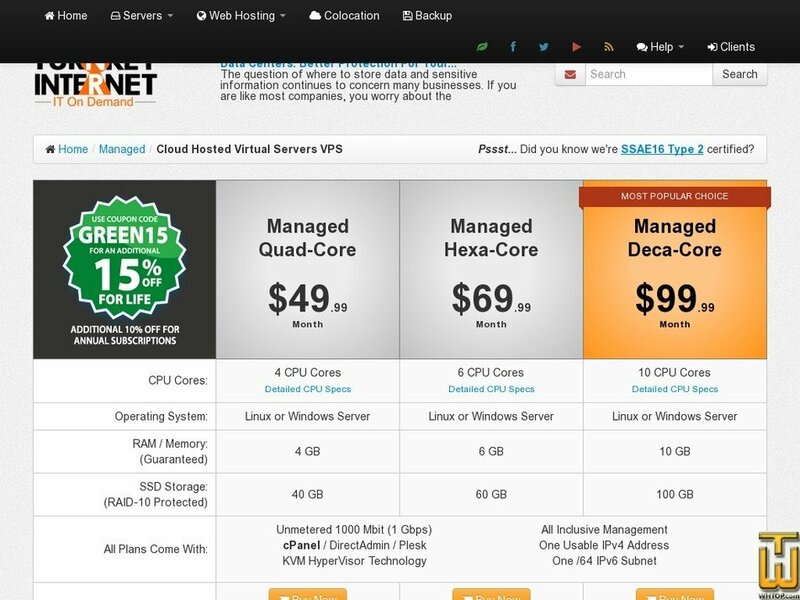 Managed Quad-Core > turnkeyinternet.net, #63632, USD 49.99/mo. Plan #63632, Managed Quad-Core, $ 49.99/mo. See also original Managed Quad-Core plan location on their website!